Featured Brand: Fisher & Paykel � Specialists in Top of the Line CPAP Equipment Fisher & Paykel Healthcare is one of the top 4 CPAP manufacturers in the business. They make high-quality CPAP machines, CPAP masks and accessories that are reliable and affordable. Their ICON Auto CPAP machine is one of our top sellers. It has a built-in humidifier and because of its compact design and advanced features usually seen in only larger units, it is ideal for either home use or while traveling. 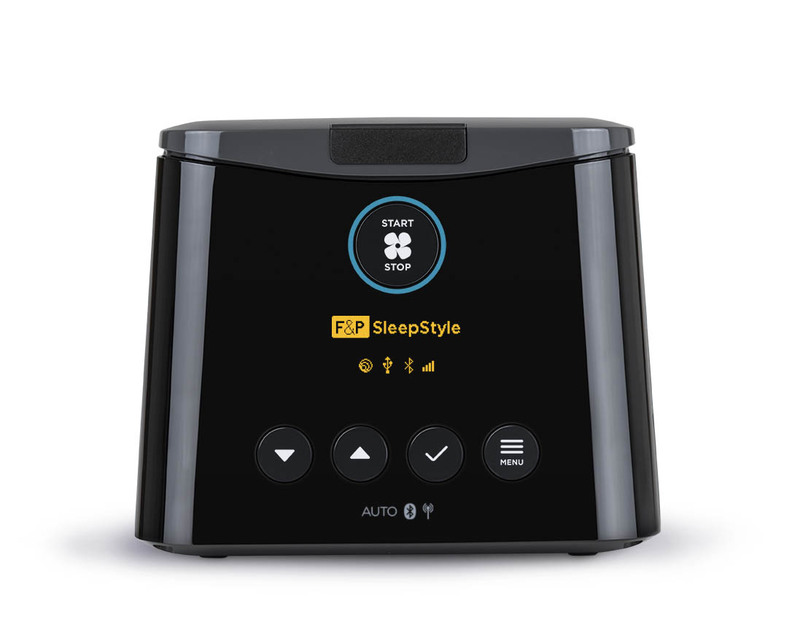 Their fixed pressure and automatic CPAP machines have features such as built-in heated humidifiers, built-in alarm clock, ergonomic design and an enhanced data sharing system. 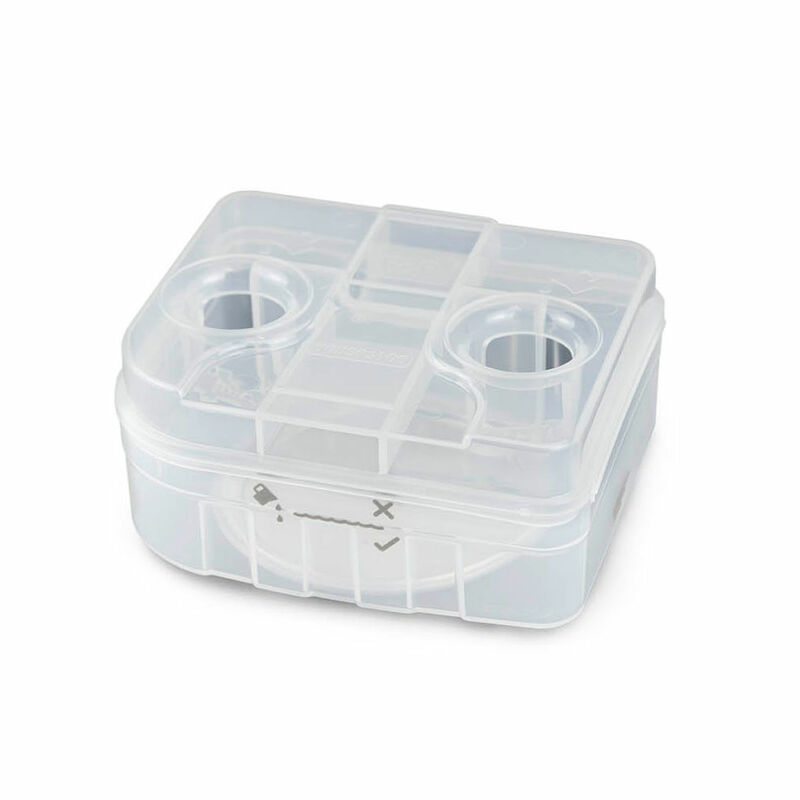 The auto CPAP system has a ramp feature that begins the pressure at a lower level and gently increases it to the prescribed pressure. In addition to their exceptional CPAP machines, Fisher & Paykel are also respected leaders in full-face and nasal CPAP masks. Theirs are among the most comfortable CPAP masks available at affordable prices. They're one of the top CPAP mask designers that have developed CPAP masks for women that are made to be lightweight and properly sized to fit a woman's facial contours for optimal comfort. 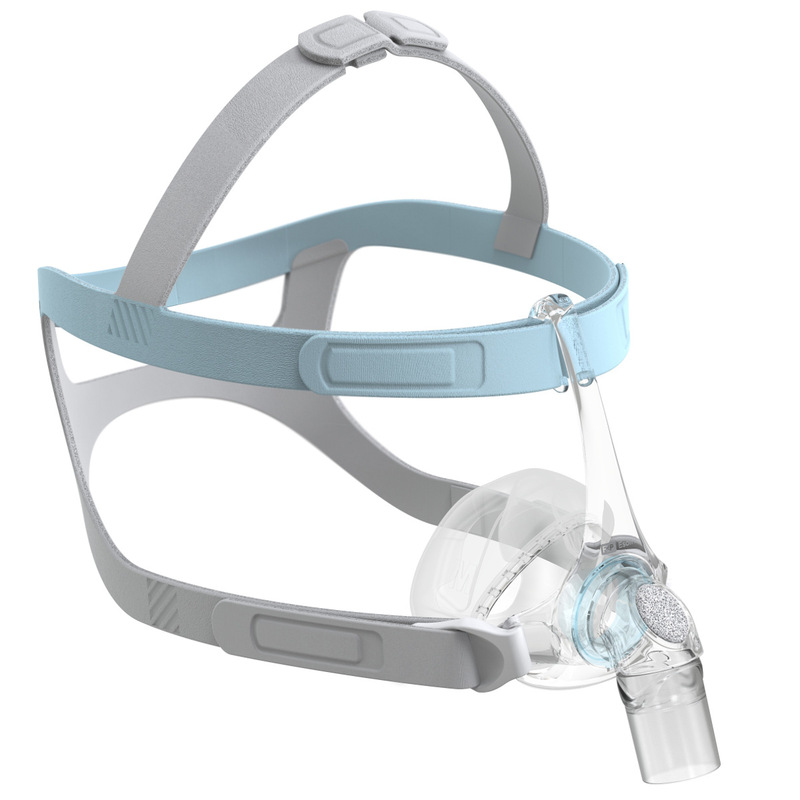 At RespShop, you'll find various Fisher & Paykel CPAP masks, such as their nasal CPAP masks, nasal pillows CPAP masks, full-face CPAP masks and more. You'll also find mask parts. 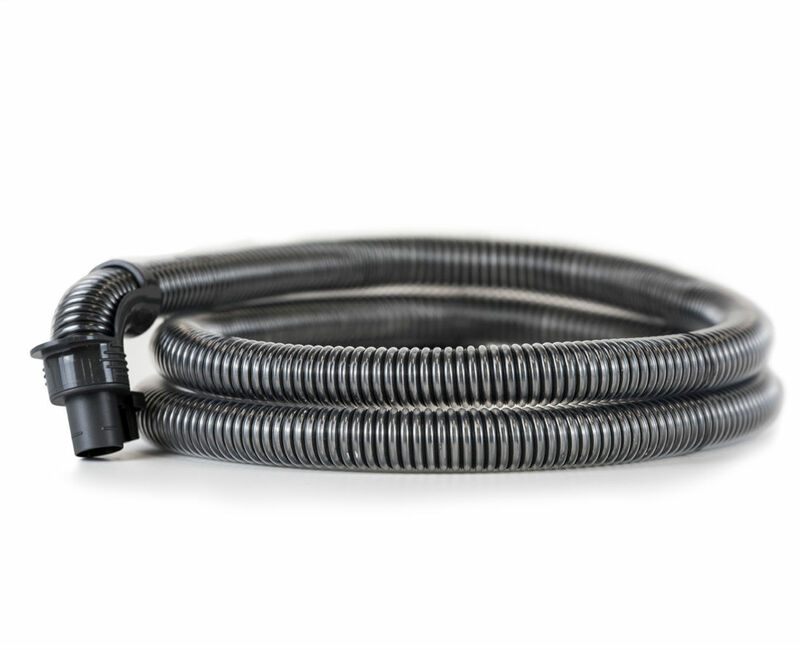 We carry a full line of accessories for all Fisher & Paykel CPAP machines and masks, such as mask parts, humidifier water chambers, filters, tubing and data management products. Fisher & Paykel's CPAP equipment is popular around the world and their products are favorites among patients and caregivers alike who appreciate the company's commitment to quality, durability and innovation, in addition to the affordable prices.